CIOs control and approve major information technology buying decisions. Do you know who they are? This list contains the names, titles and company names of every known Fortune 500 CIO as of July 13th, 2018. What do CIOs want and need? 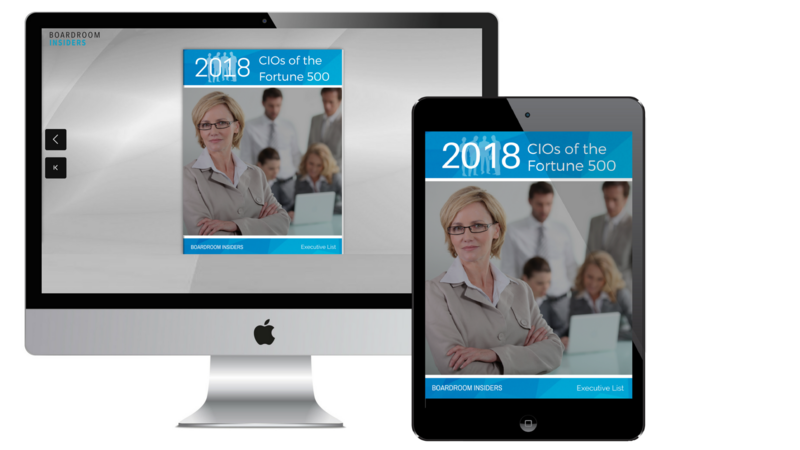 Download the CIO List Now!